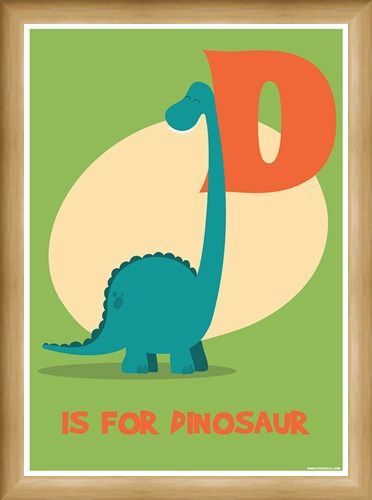 If you are looking for a fun and colourful way to help your children learn, look no further! 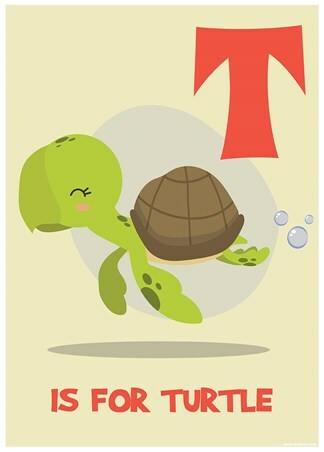 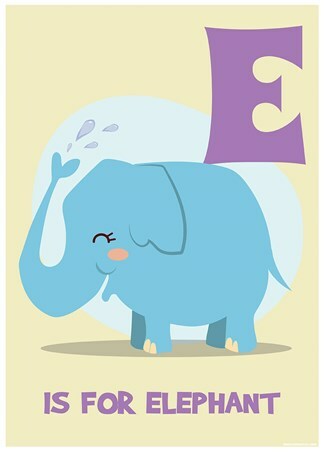 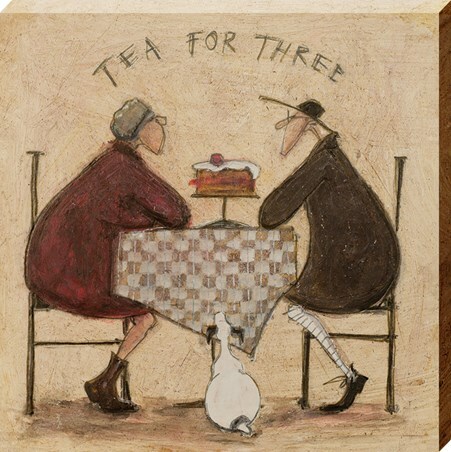 We at PopArtUK thrive to hold a vast collection of artwork and posters, for all ages and our Alphabet range is simply perfect for children. 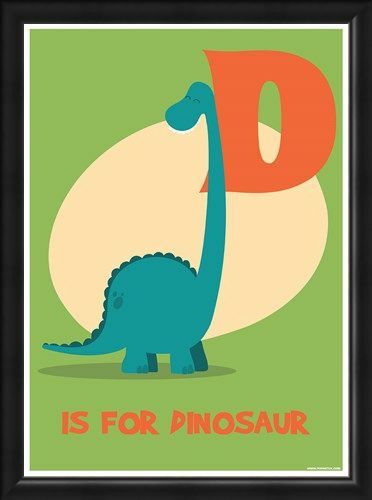 This particular mini poster in lime green, features the capital letter 'D,' alongside a teal Diplodocus flashing us a smile with his pearly white teeth. 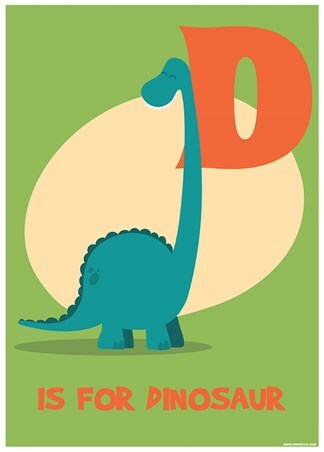 Below the titanic creature is the easy to read caption, 'D Is For Dinosaur.' in a colourful orange font. 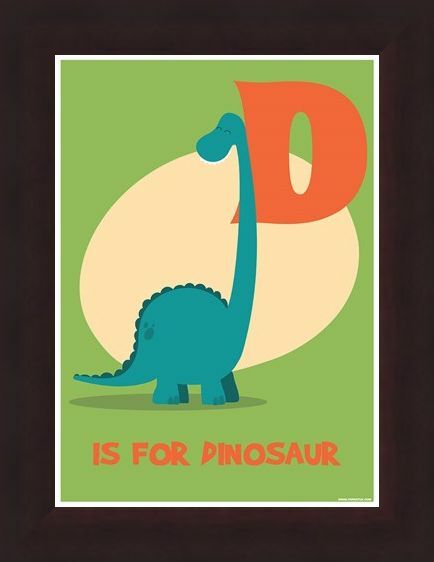 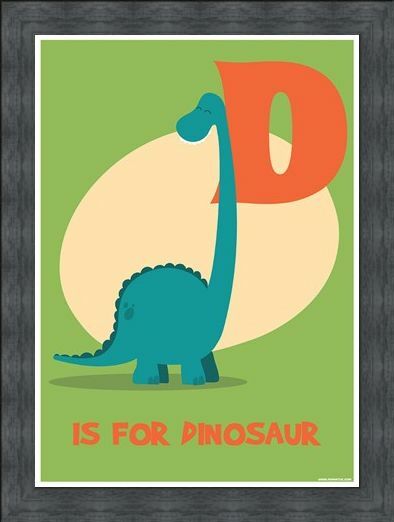 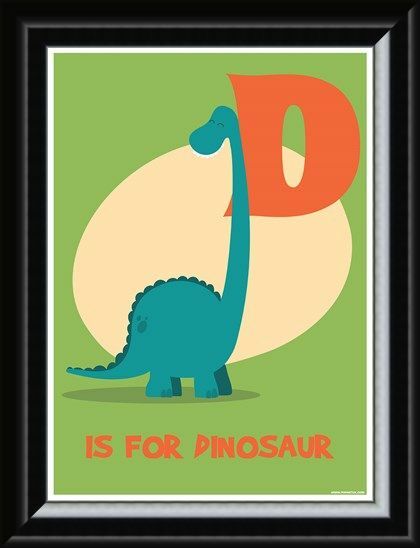 High quality, framed D Is For Dinosaur, Learning For Children mini poster with a bespoke frame by our custom framing service.